A report by UK energy company Cuadrilla Resources, which has investments in hydraulic fracturing (or fracking) for natural gas, found that pumping fluid into the ground at two of their hydraulic fracturing sites was the cause of two minor earthquakes and 48 other small seismic events. It is sometimes mentioned that earthquakes can result from fracking, but not often is a conclusive report put on the line to verify it. In Cuadrilla’s case, the report has halted operations in the UK and has gone to public officials who are expected to release a new ruling on the safety and procedures surrounding hydraulic fracturing for natural gas in the UK. There was speculation on the internet that hydraulic fracturing was the cause of the unusual 5.8 magnitude earthquake that shook the East Coast of the United States earlier this year, but it was concluded that fracking was not the cause. However, the process of fracking has been linked to earthquakes in Arkansas and Colorado. Hydraulic fracturing is the process by which a mess of chemically laced water is shot at high pressures into rock formations deep below the earth’s surfaces in order to break the formations apart and extract natural gas trapped within them. 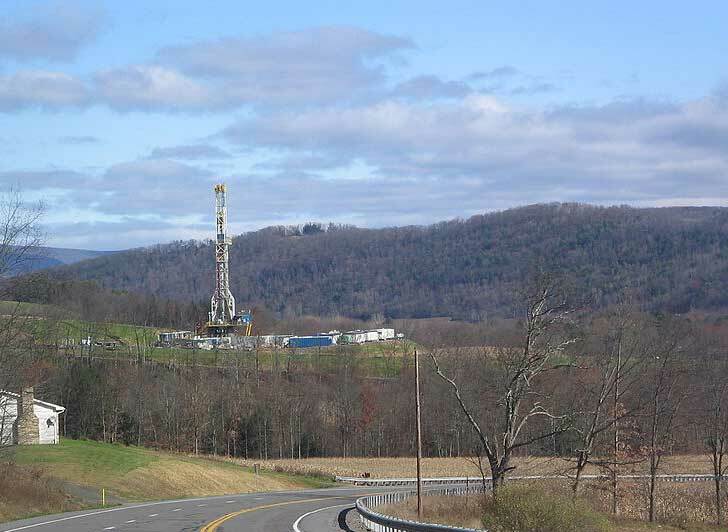 Fracking is a much debated subject in states like Virginia, Pennsylvania, and New York where the giant Marcellus Shale is located — a giant slab of rock below the Earth’s surface that is said to hold a large reserve of natural gas only accessible through fracking. Opponents of the process say that fracking poisons groundwater, causes disease in humans and animals and lowers property values in the process. Proponents of the process say that natural gas is the new clean energy of the future — and although it burns cleaner than petroleum, natural gas’s life cycle is more polluting that that of coal. Cuadrilla’s report notes that fracking is capable of causing earthquakes up to magnitude 3 on the Richter scale — earthquakes of this size are felt by people on the ground but are unlikely to cause major damage. Earlier this year the state of Arkansas put a moratorium on fracking while they looked into whether it was responsible for a “swarm” of earthquakes in the state. With this conclusive evidence of yet another downside to fracking, perhaps the efforts of those trying to ban this destructive process — like the country of France has already done — will be bolstered. A report by UK energy company Cuadrilla Resources, which has investments in hydraulic fracturing (or fracking) for natural gas, found that pumping fluid into the ground at two of their hydraulic fracturing sites was the cause of two minor earthquakes and 48 other small seismic events. It is sometimes mentioned that earthquakes can result from fracking, but not often is a conclusive report put on the line to verify it. 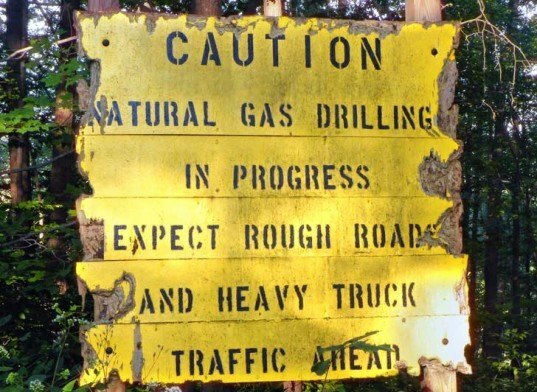 In Cuadrilla's case, the report has halted operations in the UK and has gone to public officials who are expected to release a new ruling on the safety and procedures surrounding hydraulic fracturing for natural gas in the UK.